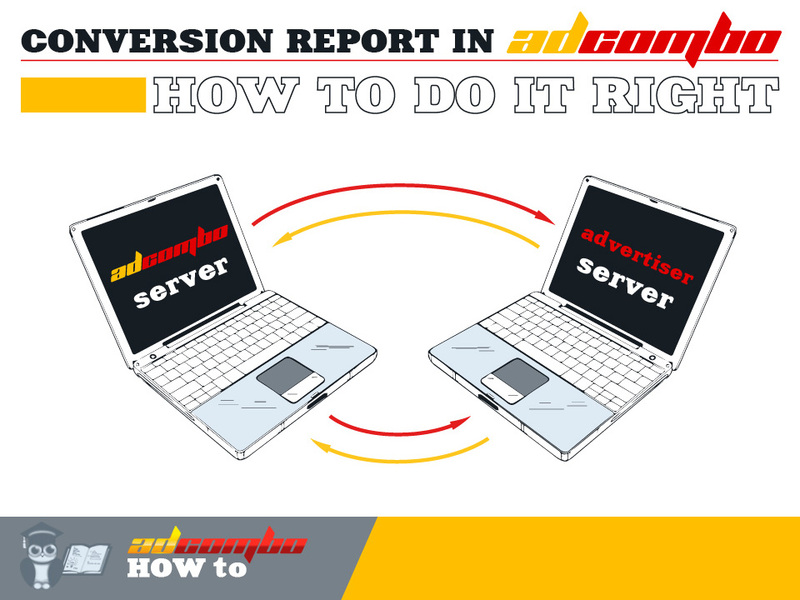 What Is AdCombo Rotator And Why Use It? ROTATOR is a tool (instrument) in AdCombo system. In practice, rotators are used in order to create links (which are very similar to the links generated for offers); they are not used to adjust rotation. It is just a tool which allows generating links and creating combinations (a bundle of a landingpage and a prelander) in order to have them at hand at any time an affiliate needs. IN WHAT WAY DOES ROTATOR WORK IN ADCOMBO SYSTEM? 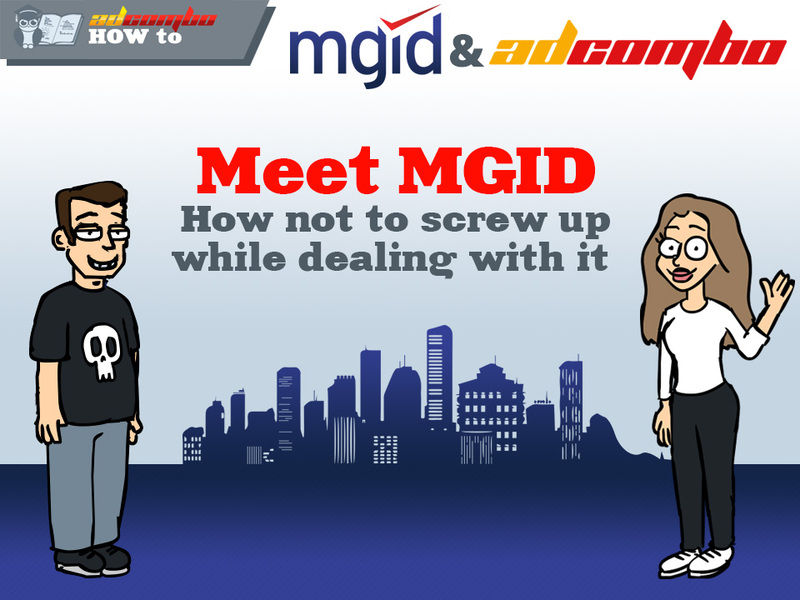 In OFFERS you cannot create a combination with two or more landing pages at the same time. SYSTEM remembers only the landing page which is ticked off, so a user will always be redirected via prelander to this certain landing page which is ticked off at the moment in SYSTEM. Once you change the landing page for another one (but prelanders remain the same) all the previous links will redirect users to this new landing page, not the previous one. So, several combinations cannot be created in OFFERS at the same time, only one. For this purpose you need to use ROTATORS. In ROTATORS you create a different rotator for each combination, and it will be easier for you to track the statistics. 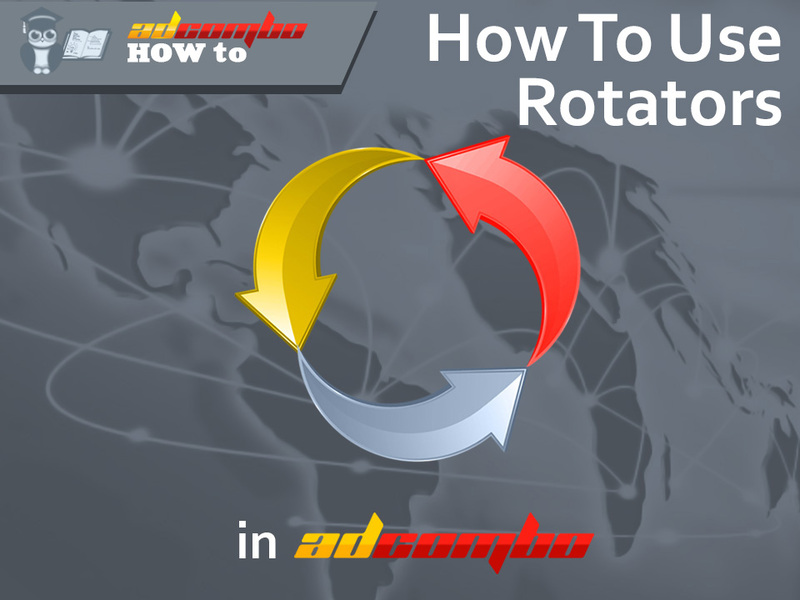 HOW TO CREATE A ROTATOR? You go to INSTRUMENTS and choose ROTATORS. Then, push the green button NEW. You can name it any way you want. Then you choose an offer, for example,  Titan Gel – RO. And here what we see: landing pages and prelanders connected to the chosen offer. Among them you choose the needed ones and push SAVE. * If you want comebacker to be turned on choose DEFAULT. If you want it to be turned off choose DISABLED. Comebacker is an option, which works when a user wants to close the page. Howitworks?For example, a user sees a prelander, but he doesn’t want to buy anything from it, or a prelander just didn’t attract his attentionat all and at the moment when the user closes the page, a comebacker pops up in the form of a message stating: “Are you sure you want to leave the page?” and redirects the user to a landing page which probably can stimulate the user to a needed action. Going back to the creation of rotators: here is what you get – a created link. Now you can use it. Subaccount is a certain mark (numerical or text information) added to the generated link. Adjusting subaccounts is essential if you want to have a clear understanding of the effectiveness of each traffic source. For example, you want to place the link to the same advertisement (banner or teaser) at several resources at the same time: social media, blogs and etc. In order to determine which resource brings you more traffic via your advertisement, you need to create separate subaccounts for each resource. When you create a subaccount, it is automatically added to the generated link (it is not saved, there is no need). And this link with subaccount you add to your advertisement. *It also should be mentioned that you can add UTM parameters to the generated links. They also help to analyze the effectiveness of different ad campaigns. After a while you open STATISTICS where you can see information on each traffic source on needed offers, i.e. what combination works better, in what country and etc. Let’s imagine you have sent 2500 clicks from the source. And you get the following results on sources. According to this data you have clear understanding which source is more effective.